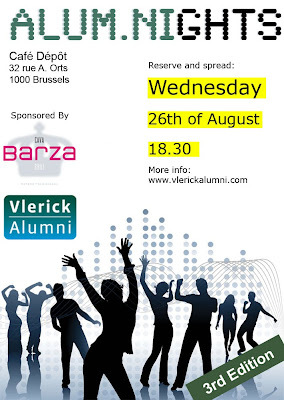 You are kindly invited to the 3rd edition of the Alum.Nights, an informal get-together in the center of Brussels. No suits, no ties. Just beers and stories.